The book draws a distinction between sight and insight, between seeing and understanding. 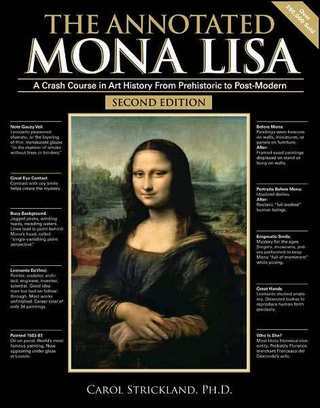 It provides tools and background to help readers and museum-goers analyze and appreciate great art masterpieces for themselves. The art historian Bernard Berenson said, “The ultimate justification of the work of art is to help the spectator to become a work of art himself.” Art is life-enhancing; it makes us feel more fully alive. By engaging with great works of genius, we link our own minds and senses to the great creators of civilization. We participate in keeping their past works alive in the present when we attempt to decipher the artists’ intent and meanings. Art speaks the truth to all ages, and this book aims to help you to grasp those truths. What a relief: an art history book that keeps it short and simple instead of trying to wow us with pontification... Great design, good pictures, good price.